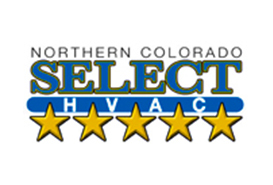 Air Zoning utilizes several thermostats and motorized air volume dampers that are connected through a single central forced air duct, to heat, cool and ventilate your home. Air Zoning allows you to set different temperatures for the different areas of your home, essentially creating altering temperature zones; hence the name Air Zoning. This allows you to divide up your home however you like, setting the living, sleeping, and family areas to best keep the people in them comfortable. 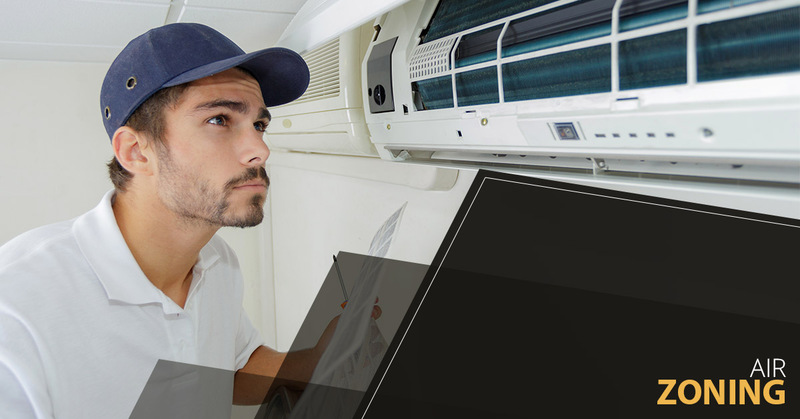 Most commonly, Air Zoning is used to divide the temperatures between the up and downstairs areas in your home. As these areas are generally used differently throughout the day, meaning the upstairs does not need as constant of cooling or heating attention as the downstairs. Using our Air Zoning method allows you to keep every area perfectly comfortable all while helping you cut down on unnecessary HVAC energy costs. A solution and a team you can rely on. 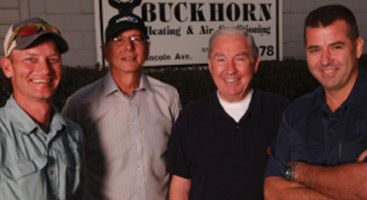 At Buckhorn Heating and Air Conditioning, our team is dedicated to providing your home with the attention and quality service it deserves. 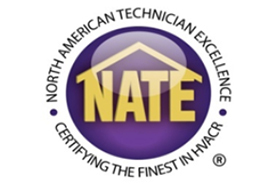 With factory trained and certified technicians ready to face all your toughest challenges, you can count on our team to get your home up and running with quality Air Zoning capabilities in no time. 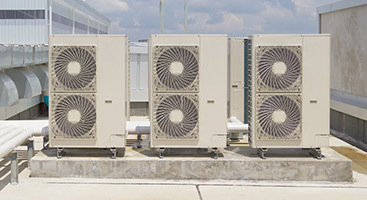 Instead of wasting money on energy sucking HVAC options, heat and cool your home the smart way. 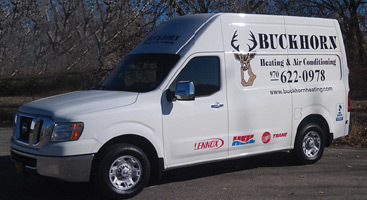 Call Buckhorn Heating and Air Conditioning to have your Air Zoning system installed today! 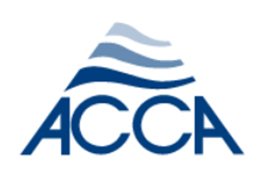 We can’t wait to help you save money.